We're amazed at all that's been accomplished in just two years! 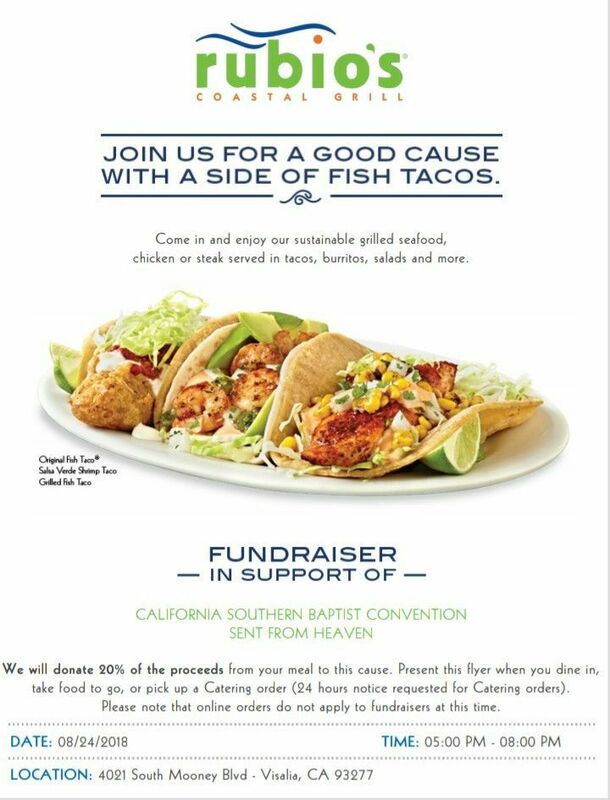 Join us to celebrate with a fundraiser at Rubio's in Visalia near the Target on Mooney Blvd. at 5-8pm. Get the mobile flyer from our Facebook or Instagram story on the day of the event or use the one here on our website. This must be shown for us to get credit.